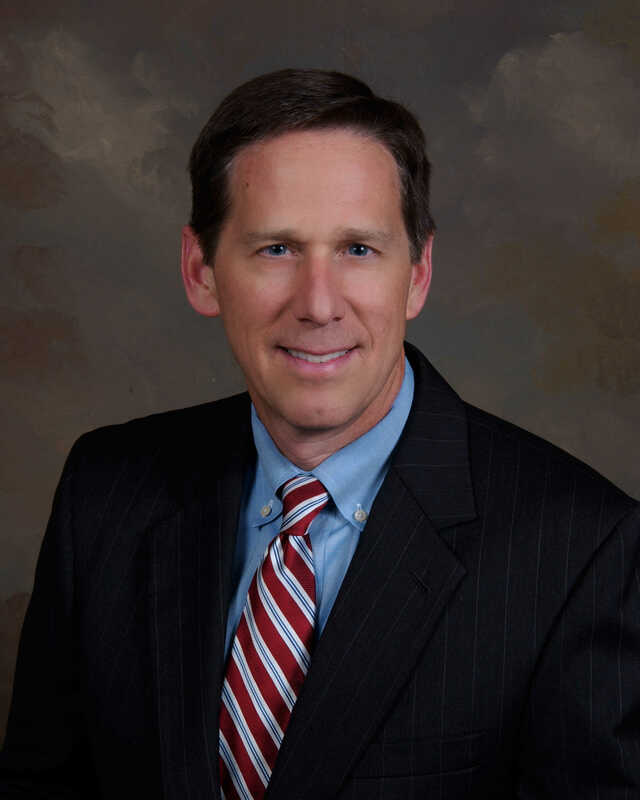 PASCAGOULA, Mississippi – Pascagoula attorney A. Kelly Sessoms, III has been selected for inclusion on the 2015 Mid-South Super Lawyers list. To qualify, an attorney must go through a multifaceted selection process including independent research, peer nominations and peer evaluations. Each year, no more than five percent of the lawyers within Mississippi are selected to receive the honor. Sessoms was recognized in the field of Civil Litigation Defense. Sessoms became a partner in the firm of Dogan & Wilkinson, PLLC, in 2015.